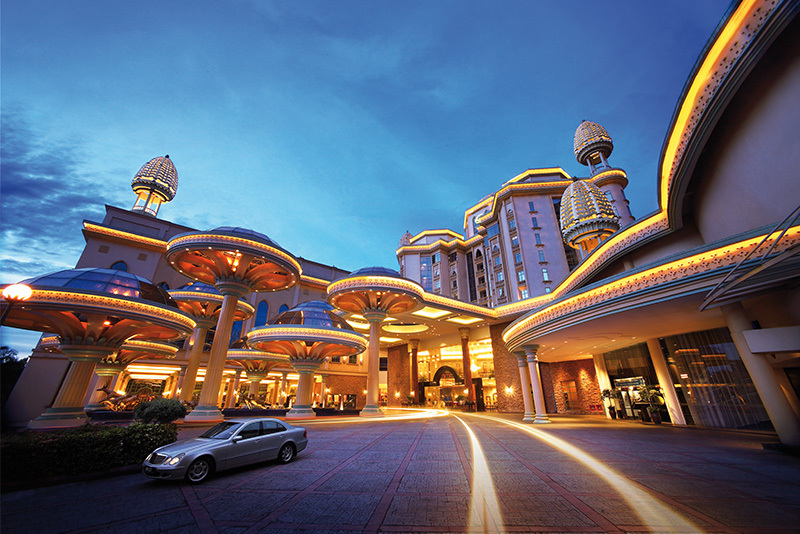 Experience Malaysian hospitality in our luxurious 5-star Sunway Resort Hotel & Spa. 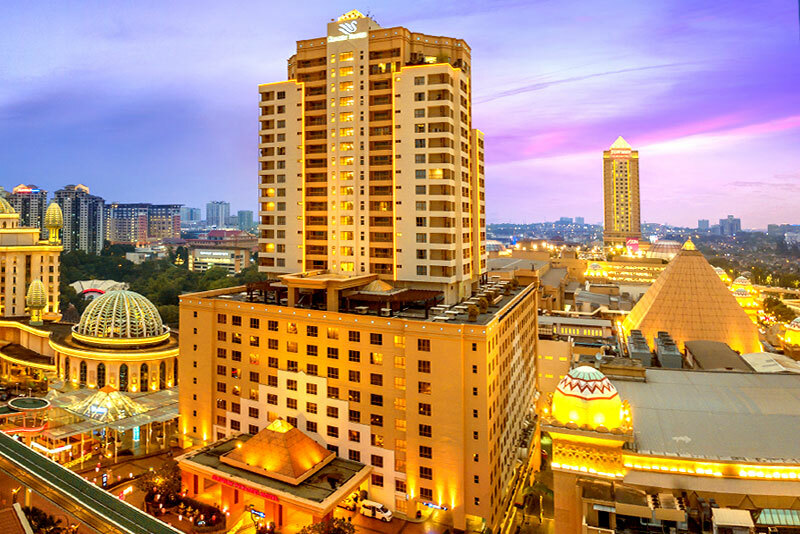 Whether you are coming to Kuala Lumpur, Malaysia on your own, with friends or family, or are here on a business trip, Sunway Resort Hotel & Spa is be a perfect choice for you. 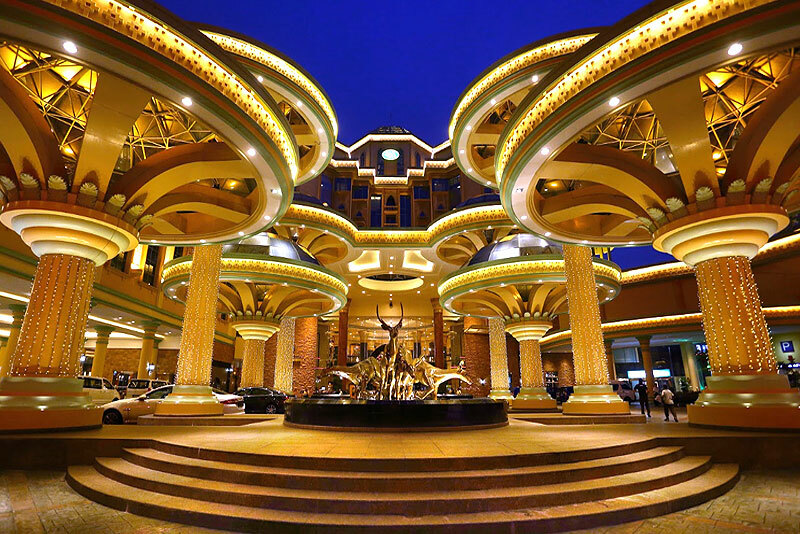 We have taken into consideration every small detail to provide our guests with a high-class customer service and memorable experience the moment they step in. 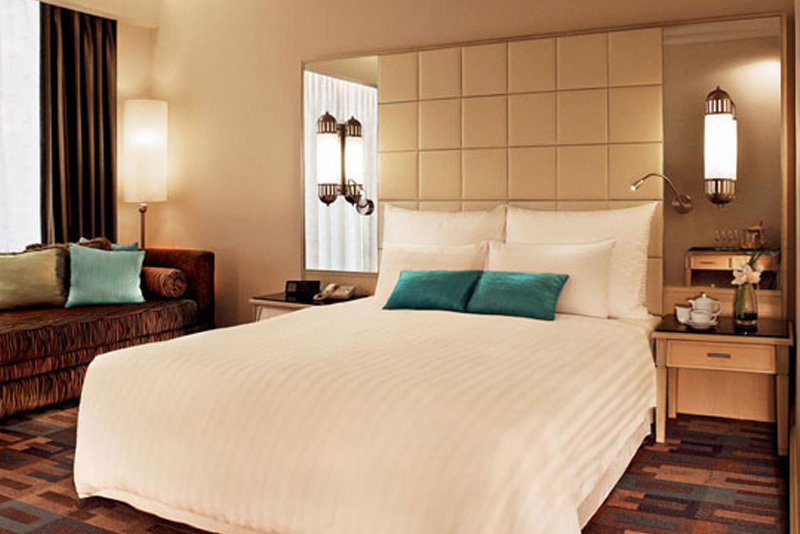 Choose your hotel room from our 439 premier rooms, club rooms and Junior Suites or have an unforgettable stay in one of our 17 tastefully assembled villas. 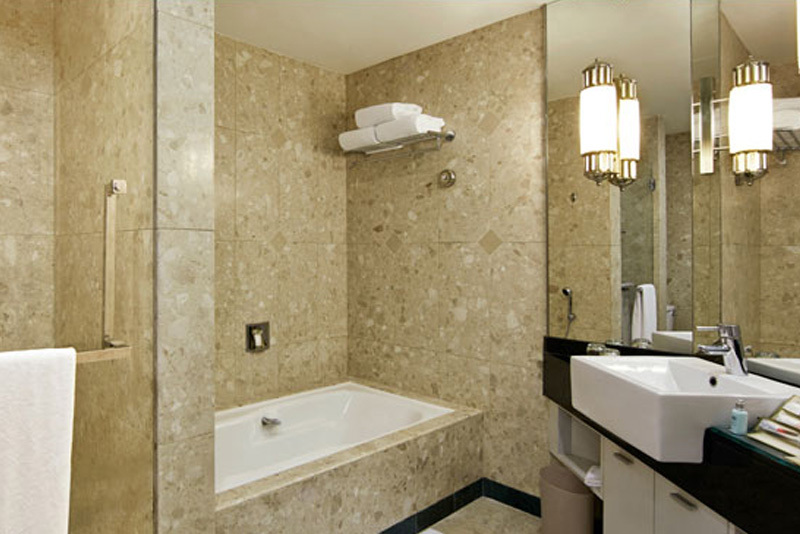 Enjoy all the additional hotel facilities that come with your stay. 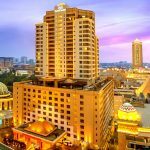 Sunway Pyramid Hotel reopens after an extensive renovation. 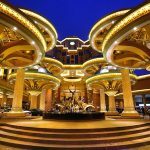 Every aspect of the guest experience has been rethought, bringing a breath of freshness with more choices and new experiences. 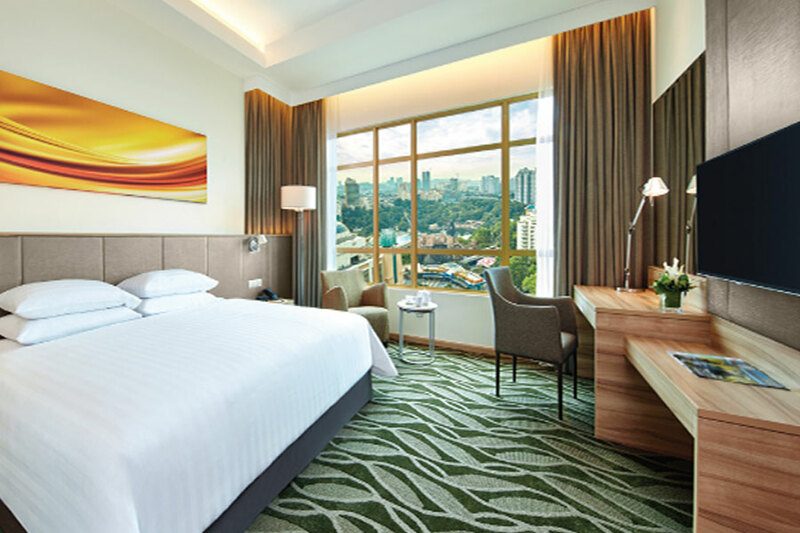 The newly renovated hotel reflects functional design that incorporates Malaysian inspired textures, bold patterns and vibrant colours; complemented by enhanced in-room facilities and technology upgrades for a convenient and fuss-free stay. 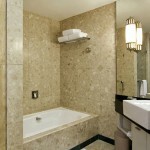 The hotel features 564 Deluxe guestrooms and suites; incorporating new category of family rooms and suites. 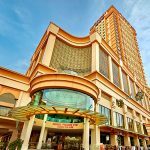 Guests staying at Sunway Pyramid Hotel also have direct access to the leisure facilities available at the 5-star Sunway Resort Hotel & Spa. 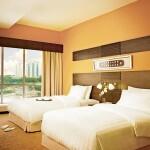 Choose to stay in our brand new Sunway Clio Hotel. 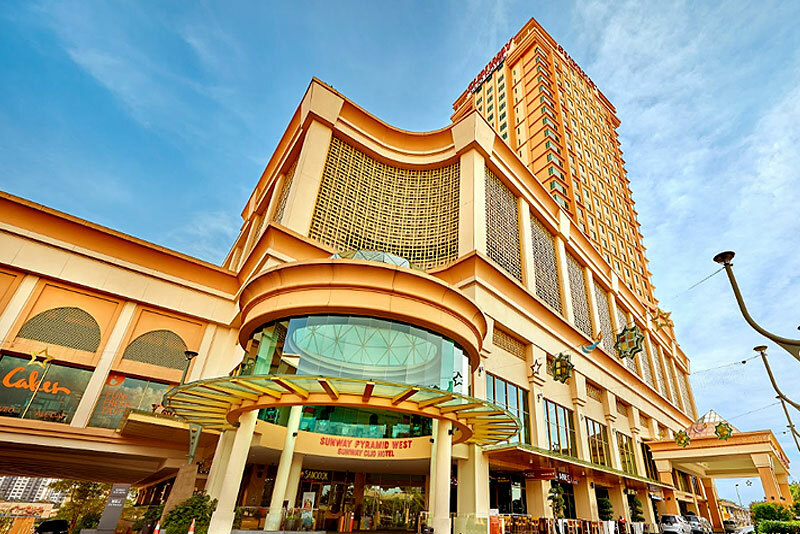 The hotel is conveniently connected to the West precinct of the iconic Sunway Pyramid Shopping Mall, providing guests with direct access to over 900 retail stores, 160 food and beverage outlets, extensive business and leisure facilities within Sunway City and much more. 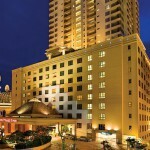 The 27-storey hotel features 401 rooms with a choice of two (2) room types that range from the 29 square metre (312 square feet) Superior Rooms to the 32 square metre (344 square feet) Superior Executive Rooms; with options of having unimpeded views of Sunway Lagoon theme park or the city’s skyline. 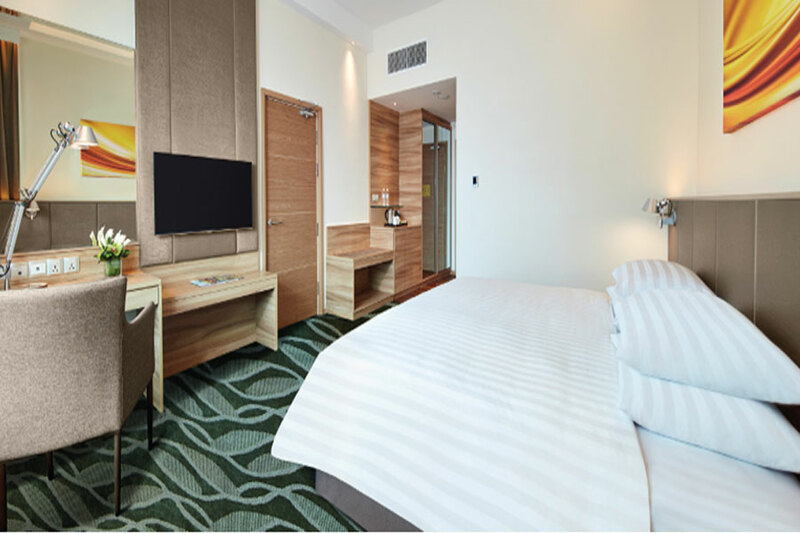 Guestrooms reflect fresh details and textures with a contemporary functional design concept, adopting traveller’s insights and feedback for a comfortable and fuss-free stay, whether as individuals, families, or groups. 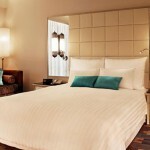 Select a room type and click “BOOK NOW”. 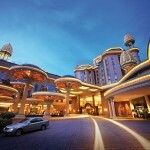 Enter guest detail(s) and guarantee your booking with a valid credit card to complete the reservation. 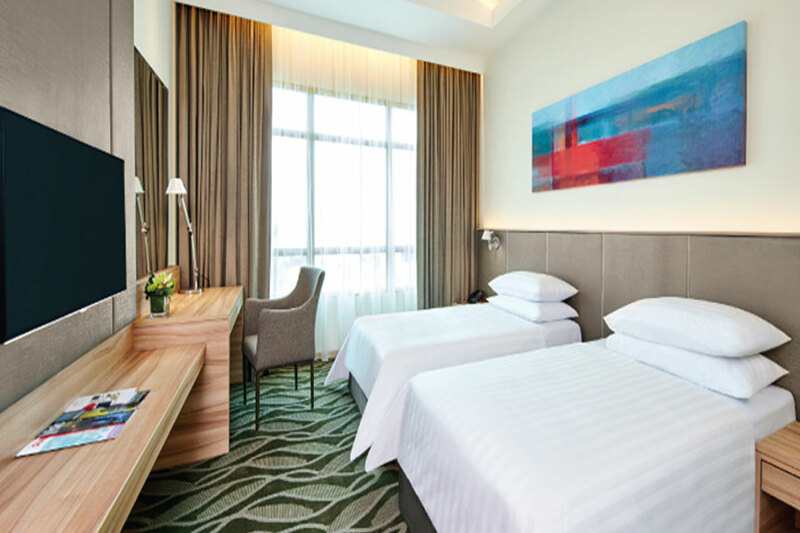 *The promotion rate is only valid from the duration from 28 June to 01 July 2018 only. 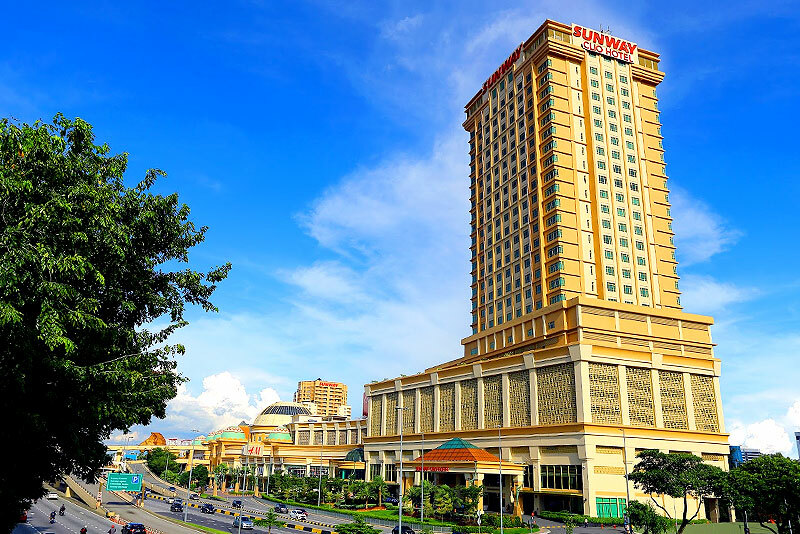 © Sunway Pyramid Ice. All rights reserved.